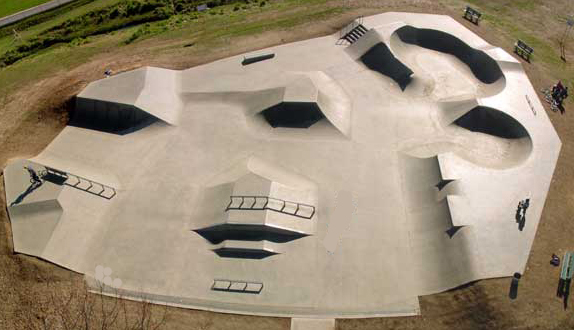 Skate parks in Houston provide a safe location for children and adults who love skateboarding to enjoy their sport! Allow the experienced, certified and insurance park construction and structure specialists at Playgrounds Houston to provide you with each aspect of making this recreational activity easily available within your community. To discuss your needs for a skate park or any other type of recreational facility equipment, structure, playground structures and equipment, as well as a wide variety of options for parks in Texas, please call (281) 651-5402 today.